The transition to college is an important time for students and their loved ones. 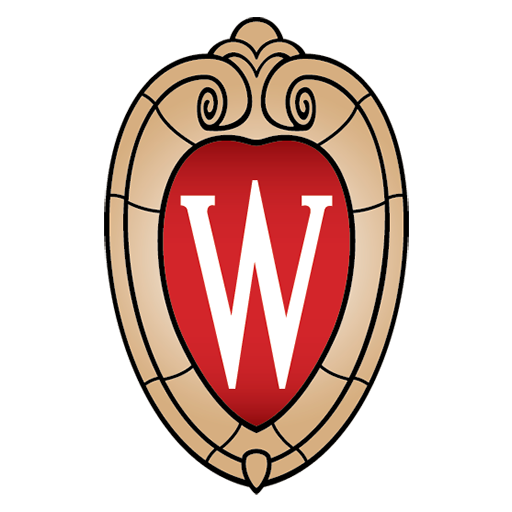 UW–Madison takes the health and safety of your student seriously and our relationship with you is a critical partnership in supporting your student’s academic success and fostering a rich and rewarding undergraduate experience. Read the student entrance letter. Talk with your student about alcohol consumption, sexual assault, and healthy choices, and read our parent guidebook Navigating College Culture. Ensure that your student has completed the required alcohol and sexual violence prevention programs. We are often asked if the student can sign a “blanket” release of information form and our answer is no. In health care matters, such prospective (advance) releases are not legally defensible and can be revoked by the student at any time. For more information on confidentiality, please see the health information page. In addition to providing direct services to students, UHS Mental Health Services are a resource to parents, roommates, and friends who may be concerned about a student or who want more information on a particular mental health issue. Concerns may include suicidal thoughts or actions, self-injury, anxiety, depression, domestic violence or stalking, sexual assault, psychotic symptoms, substance abuse, eating disorders and situational crises related to academic performance, relationships, transition, and other difficulties. Our staff are a resource to campus partners including faculty and staff members in academic units as well as campus offices to help address wellness and mental health issues that arise. Our 24-hour mental health crisis services are available to students in distress as well as people concerned about a student. they may encounter during their college career.